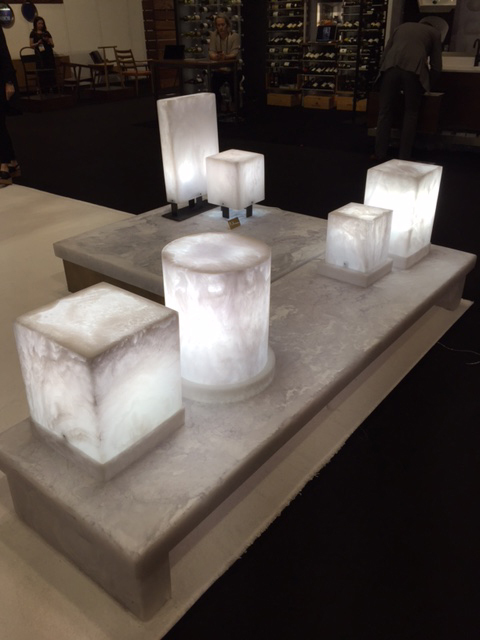 The annual International Contemporary Furniture Fair recently took place in NYC. The show is North America’s showcase for contemporary design including furniture, lighting, flooring, the latest in kitchen & bath and interesting materials & products. It’s a good opportunity to see a range of luxury residential & contract products from over 700 international exhibitors in one location. 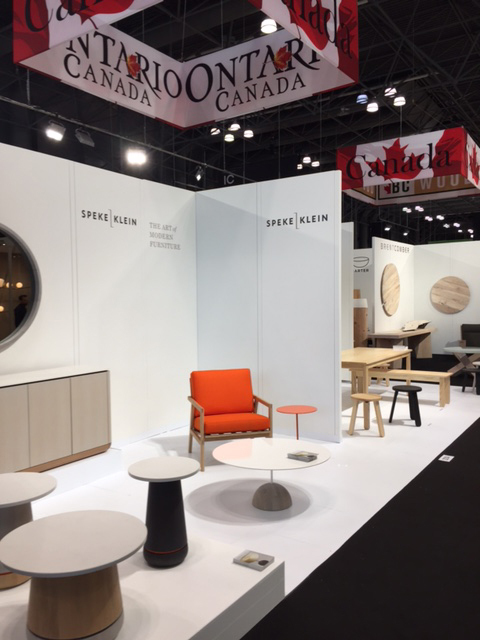 It was great to see some familiar exhibitors from Canada and to have personal updates on new furnishings from Speke Klein, Martha Sturdy and Dustin Kroft. 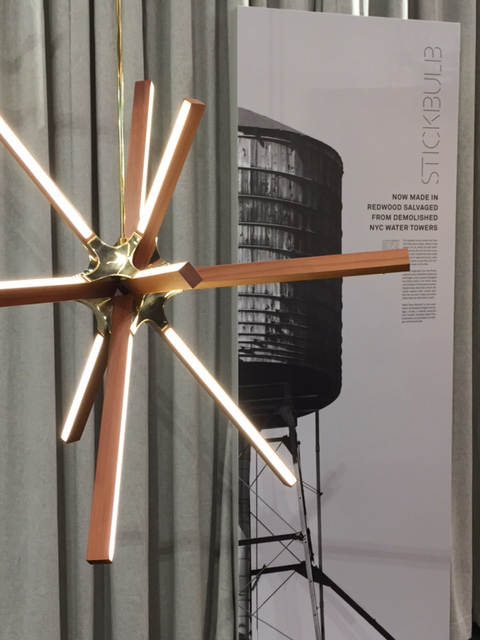 Local manufacturer Stickbulb was showcasing beautifully crafted light fixtures made from wood salvaged from demolished buildings and water towers in NYC. A great example of innovative design and sustainability. 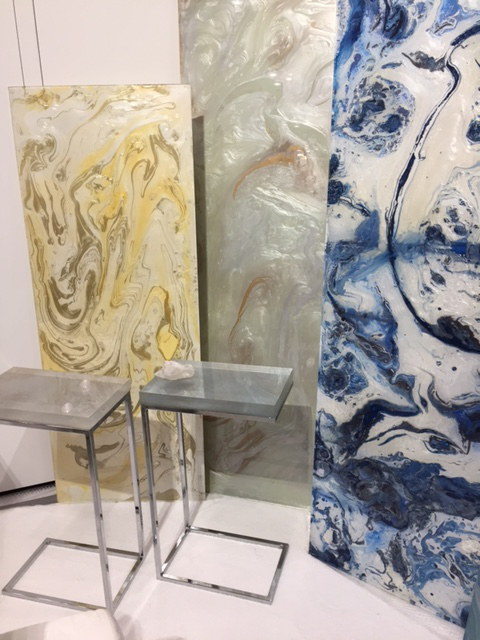 Luminous acrylic panels from Sublime Living in beautiful colour combinations were impressive and could be used in so many ways. The perforated stainless steel screens from Caino Design in Italy were spectacular and I hope that we have an opportunity to use them on a future project. 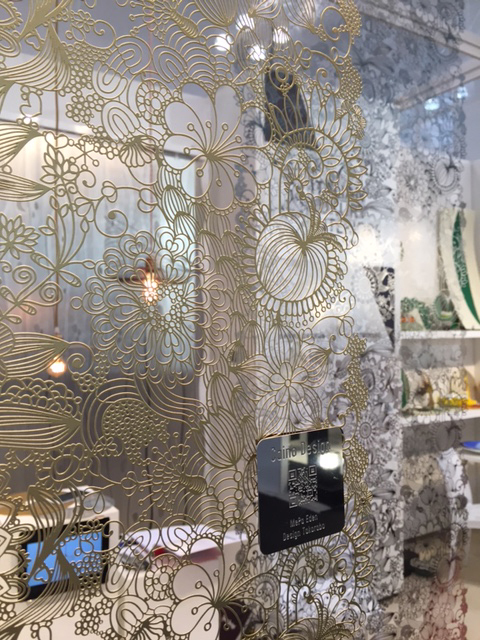 Inspiration from the ICFF 2017 show and a spring visit to NYC was a winning combination!